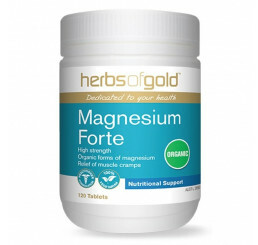 The majority of magnesium in the body occurs in the bone, muscles and soft tissues. 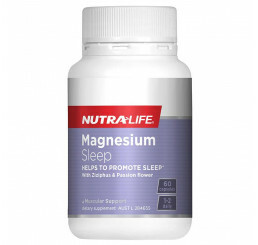 Magnesium has many metabolic and structural roles. 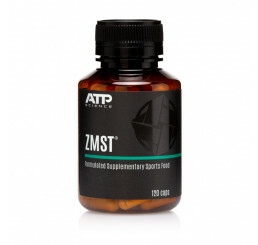 It constitutes part of bone and teeth, plays a role in muscle and nervous system function, activates enzymes, assists calcium and potassium uptake, assists glycolysis and aids many biosynthetic processes. 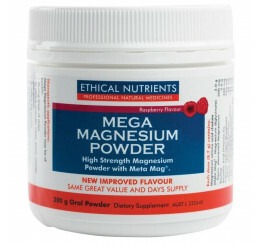 Magnesium is involved in anaerobic and aerobic energy production. It is required for maintaining an adequate supply of nucleotide substances required for DNA and RNA synthesis. 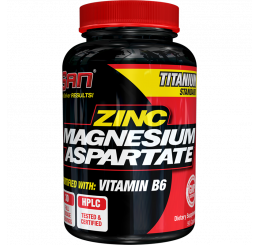 Of particular interest to athletes are the studies reporting diet with moderate amounts of magnesium improves several athletic performance factors: enhanced physical endurance and increased strength, for example. Maintenance of bone tissue is also an important function of magnesium that should not be overlooked. 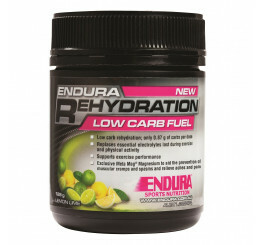 In addition, it plays a role in the proper function of skeletal muscle and smooth muscle tissue. When physical activity is increased, depletion of magnesium occurs, especially among people involved in long distance sports. 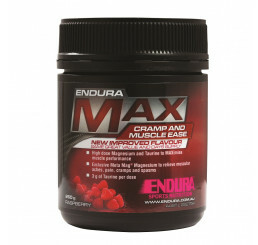 Low magnesium levels lead to muscle cramping. These low levels may cause an increased intracellular calcium. As calcium is involved in muscle contraction, magnesium depletion may lead to developing muscle cramps due to a higher rate of calcium influx. Supplementing with magnesium can help to offset these muscle cramps.